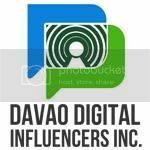 I started as an Infolinks Publisher last May of 2012. Within that year I don't have the knowledge on how to boost my site or how to increase my traffic source in order to get paid. WHAT IS INFOLINKS? a smart ad units that monetizes websites, a text advertising network that serves pay per click ads. This is very helpful to those who are into blogging owns a blog site or a website. When I actively participated in syndicating my STUMBLEUPON, PINTEREST, and KLOUT and posting my blog post at BUBBLEWS, I just notice that my traffic source graphically increases. And by that I have also increased my INFOLINKS EARNINGS. 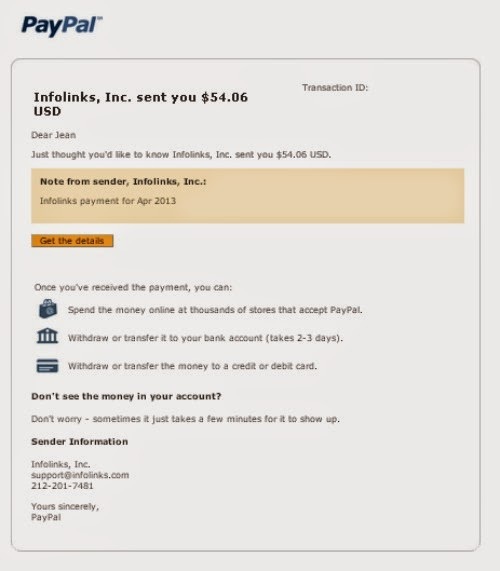 What a beautiful month of JUNE as I received my first payment from INFOLINKS. Hi there, this is Pamela from Infolinks. 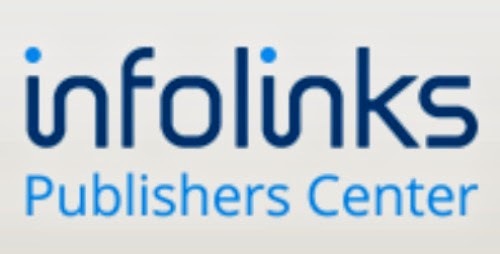 Thanks for sharing your thoughts on Infolinks with your readers! I wanted to let you know that you can write to our Support Team at any time and ask them for optimization tips. They'll be happy to review your website and give you tips specific to your site. Good luck! Wow! That would be great. Thanks so much Pamela. I have heard of infolinks before but I personally don't use them. I don't like the way they have the links set up on the blog personally. Congrats on your first payment. You might want to try adding a single-lined InTag ad right below your post title. It might "catch" some clicks and, with proper setup, won't "bother" your post much. I've also been using Infolinks for quite some time and, especially recently, so happy with it. At this moment, I am still waiting for my payment for last April. In the previous months, I had already received my payment information around this date (usually around the 1st or 2nd day of the month), but apparently my April payment is taking longer. Anyway, good luck with your blog and with Infolinks.